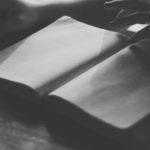 For someone who never even thought about becoming a writer until she was about 30 years old, Andrea Beaty’s books have been enjoyed and shared by countless readers around the globe and even in outer space. 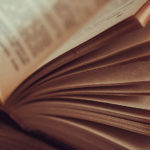 Yes, outer space! 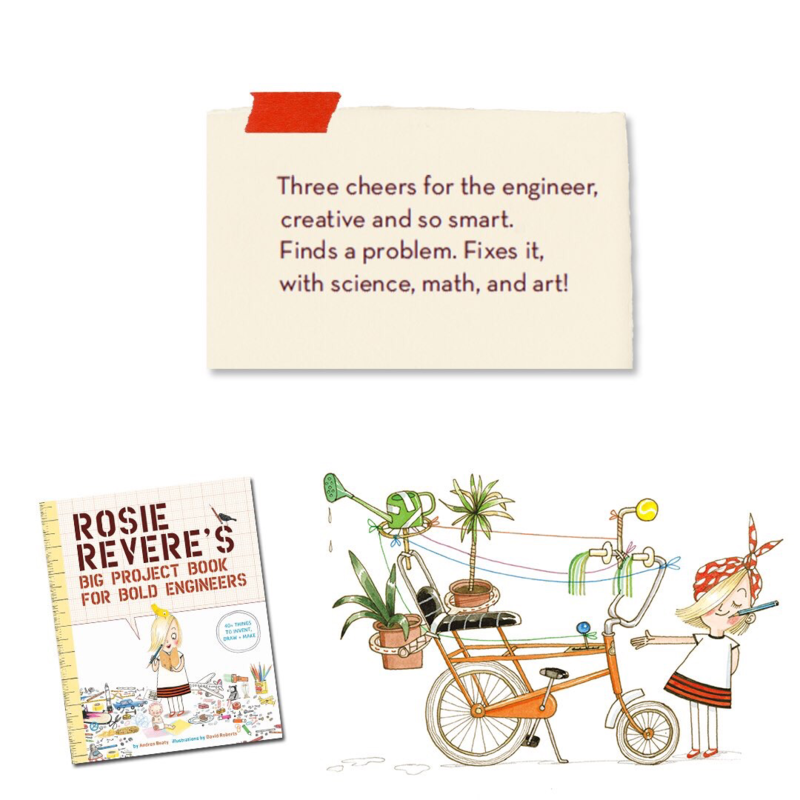 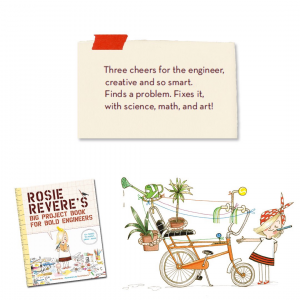 Beaty’s book, Rosie Revere, Engineer (Abrams Books for Young Readers, 2013), was an official selection of the Story Time From Space program.